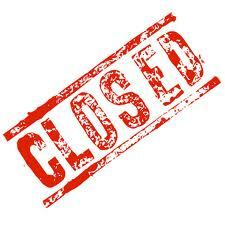 idew.co.uk is now closed for business. A massive thank you to all our clients and friends over the years. You can still get in touch via .